Launched on the 24th of November ?17 Vega City is one of the most awaited destinations in the south of Bengaluru that is now open and accessible to Bengaluruians. 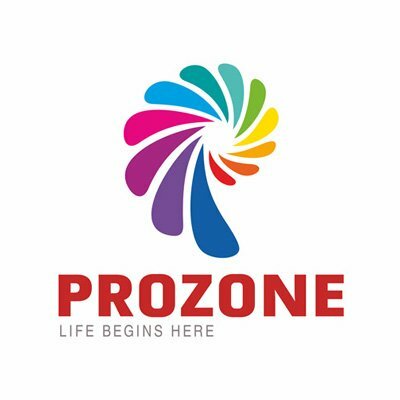 It is a place where lifestyle, entertainment, shopping, and experiences have a global influence on them by bringing in a mix of brands like H&M, Mac, Spar,ONLY,Vero Moda,Lifestyle, to name a few. Along with an eclectic mix of brands PVR Superplex at Vega City is your perfect source of entertainment with 12 screens, IMAX, 4DX and a playhouse for kids, so you will never want to leave this space. With its services like laundry , mobile repairing, wheelchair for the disabled, humongous parking space,car cleaning, etc, Vega City ensures that the journey of its shoppers is seamless and hassle-free. And of course, how can one finish a good time at a mall without some good food. Vega City?s 12 Degree Food Court is a one-stop destination for all food lovers, where you will find a range of cuisines to satisfy your taste buds. So, don?t be surprised if at one point of time you see yourself shopping for global brands, feasting on global cuisines, listening to some great music, being part of pulsating events, andeventually experiencing global living right in your neighborhood. Because Vega City is now open and is bringing to you a global experienceright here, in the heart of Bengaluru. 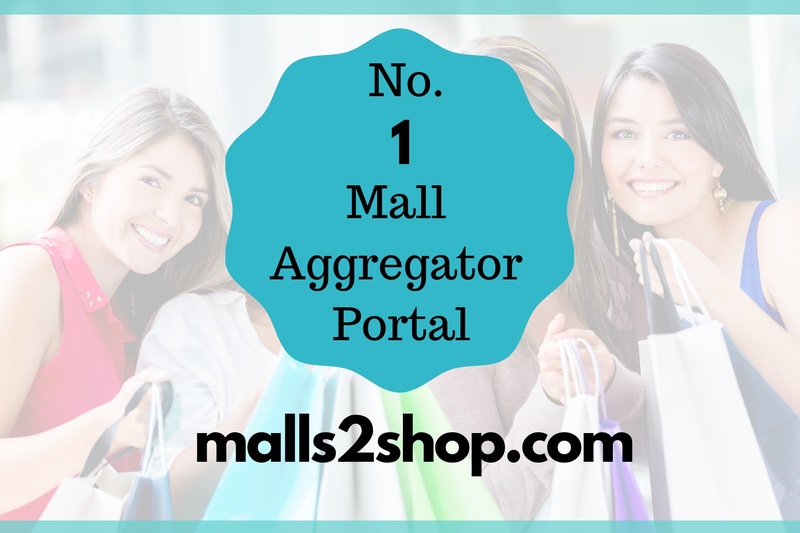 is the most exclusive portal focused on providing data about malls and detail information for shoppers about happenings in malls. 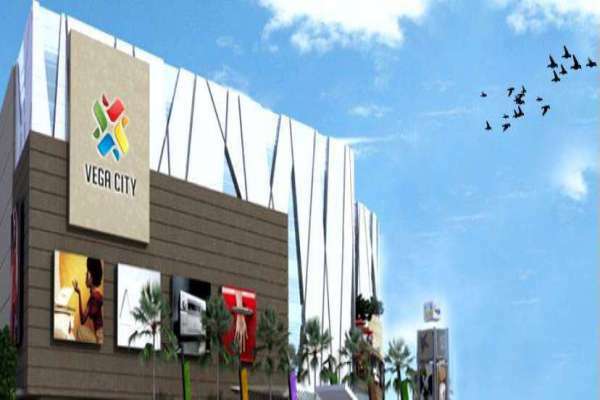 Shopping Mall is the most exclusive shopping mall and entertainment center. Located in an area that is best known for its high-end stores and restaurants.